The global in vitro diagnostics market was valued at USD 55.00 billion in 2016 and is projected to grow at a healthy CAGR of 5.60% between 2017 and 2025 to reach USD 89.8 billion by the end of 2025. The market growth will be driven by the rising prevalence of chronic diseases worldwide, an increase in the number of public and private diagnostic centers due to growing awareness of various diseases among the people, and an increasingly health conscious population who prefer early treatment. Additionally, the aggressive growth in the health sector and rapid technological advancements are helping to create better and more efficient products, thereby further aiding the market growth. 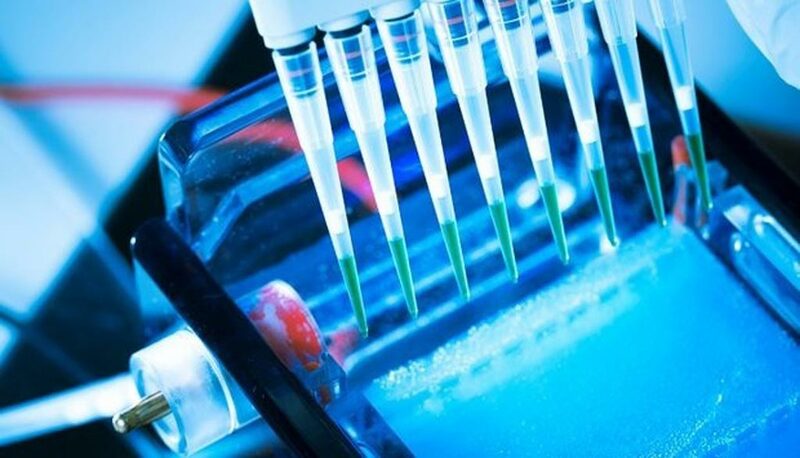 Image: The global in vitro diagnostics market is projected to grow between 2017 and 2025 to reach almost USD 90 million by the end of 2025 (Photo courtesy of iStock). Increasing incidences of chronic diseases such as cancer, tuberculosis, diabetes, and cardiovascular diseases are likely to drive the growth of the global in vitro diagnostics market over the coming years. Additionally, a surge in the number of patients suffering from infectious diseases, such as sexually transmitted diseases (STDs), respiratory, and gastrointestinal, are expected to further boost the demand in the market. A sharp increase in cardiovascular diseases and diabetes, particularly in the developed countries, has helped the in vitro diagnostic market grow at a stupendous pace. Moreover, an increase in the geriatric population is also fueling market demand as the elderly people are more vulnerable to diseases due to their low immunity, thereby boosting the overall healthcare industry and resulting in the huge growth of the vitro diagnostic market. 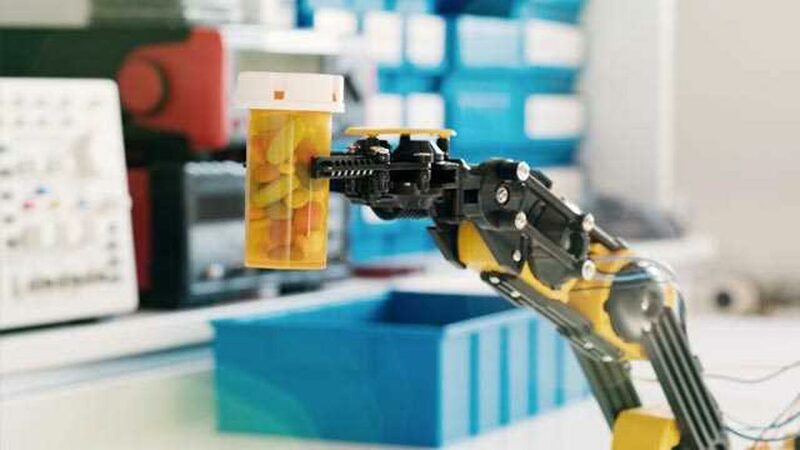 The healthcare industry has been witnessing tremendous development and is expected to continue growing during the forecasts period on the back of the advent of personalized medicines and rise in the uptake of automated instruments. Earlier, in vitro diagnostics used to be performed only in labs, but can now be quickly and accurately carried out at home without the presence of any skilled professionals. One can test for pregnancy, blood glucose levels and even diseases such as HIV at home without visiting a diagnostic center, resulting in reduced hospital bills and increasing convenience. Such devices have gained immense popularity among the people due to their user-friendly nature, thus further boosting the growth of the in vitro diagnostics market. However, frequent regulatory changes and the lack of favorable reimbursement facilities for in vitro diagnostic are likely to hamper the market growth. Currently, the global in vitro diagnostics market is highly competitive with a large number of players operating worldwide. The increasing emphasis of the key players on research and development, coupled with the introduction of new technology, is expected to support the market growth over the next few years. Additionally, increasing mergers and acquisition are likely to help the leading players maintain their position and increase market penetration in the coming years.